Risk management is an art that comes with experience. It’s an integral part of successful trading. Sadly in the mix to find “best strategy” and make money quickly, many new traders miss this. 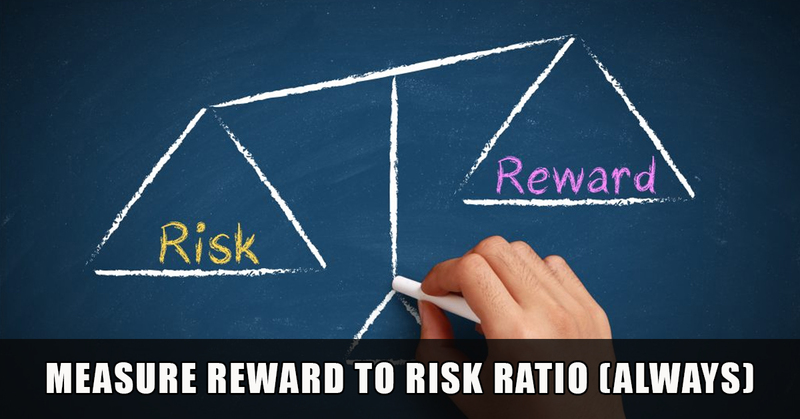 At large, stock trading is all about balancing risks- finding that sweet spot where risk is low and reward high. Every decision you take, every move you make is directed to avert the involved risks and maximize returns. And for this reason, having a separate risk management plan is no less than essential. But again, many traders, too obsessed on the other fronts, overlook its relevance. Needless to say, with proper risk management missing in their overall trading strategy, they end up making mistakes and taking losses in heaps. So long a strong, high-yielding stock portfolio. If you thought risk management strategies include some miraculous, out-of-the-box steps, you’re dead wrong. This one is cliched, yet most effective. Never (NEVER!!!) act emotionally. Of course, it’s easier said than done. More so for new traders who find it difficult to stay still when things aren’t turning according to the plan. But refrain letting your emotions come between your trading style and strategy. It will take you a long way as a trader. One big drawback of acting emotionally is that you end up taking partial profits. Even when the trade had lots of potential, you acted emotionally and gave up a well-analyzed mechanism because you didn’t “feel good” about how things were turning out to be. This, if done regularly, can significantly increase your trading risks. RRR is possibly the most important metric for the stock traders. Not every trade is worth the same risks. So not only should you measure Reward to Risk ratio, you should also put in a great deal of time and energy on this front. Keep RRR low to have risks at bay. You have been advised already to have a stop-loss and take-profit margin. What you haven’t been told is to be flexible in these margins. Never use fixed stop positions. Volatility and momentum changes in every trade. And to minimize the risks, it is must that you undertake the current trends in setting new stop-loss and take-profit positions. This is quite common among new traders in particular, who set daily performance targets. How are things working comparing to yesterday or last week? This is a dangerous approach that puts unnecessary pressure on the traders, eventually leading them to make hasty and uncalled decisions which do nothing but increase the risks. 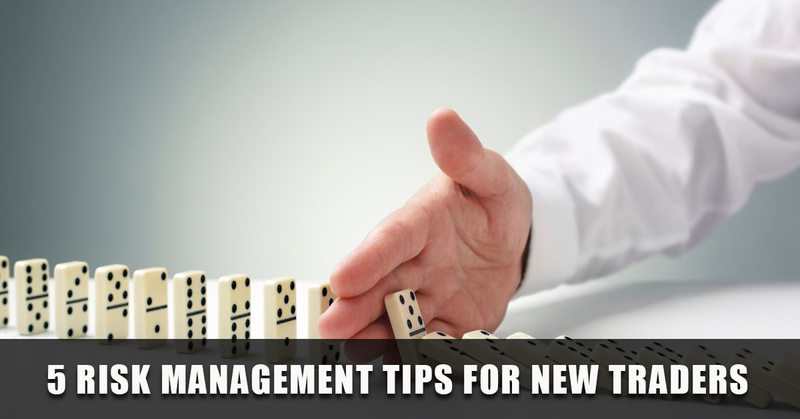 There are few other factors that are equally important to a nice risk management strategy. But like mentioned already, there’s no hard-hitting rule to this and your understanding grows with your experience. With every success and drawdown, you learn, which helps you improve your risk management skill. To help yourself get on the track, implement the above-mentioned tips starting today.